Anxiety and Me | Then there were three..
Everyone has different experiences; for me, my anxiety has become a lot worse over the years - they tend to be very intense but luckily don't last too long and aren't too frequent. Looking back, I definitely suffered with anxiety as a teenager; mainly over trivial things too. I remember dreading English classes incase I was called out to read from a book we were studying. Whenever I did I would blush profusely and stutter my words, despite being quite a good reader. Eventually the teacher did pick up on how uncomfortable I felt and luckily never asked me again. Yet, on the other foot, I was an avid drama student and studied it for GCSE and A Level; performing on stage was second nature for a few years. I feel that with drama I wasn't alone which helped - there was always a few of us on stage at any one time and I also couldn't see the audience due to the lights which helped a lot. When in school I was very much a people pleaser and a bit of a push over. I had some friends who I knew deep down weren't good for me and weren't really my friends at all. However, at the time, the thought of standing up to some of these people and ending up with no friends at all brought about horrible anxiety attacks and I just grew to get used to being taken advantage of. These attacks in turn brought about a pattern of disordered eating which resulted in a large weight loss and horrific self esteem issues. I ignored my anxiety for a long time as, to be quite honest, I didn't want to face the truth. 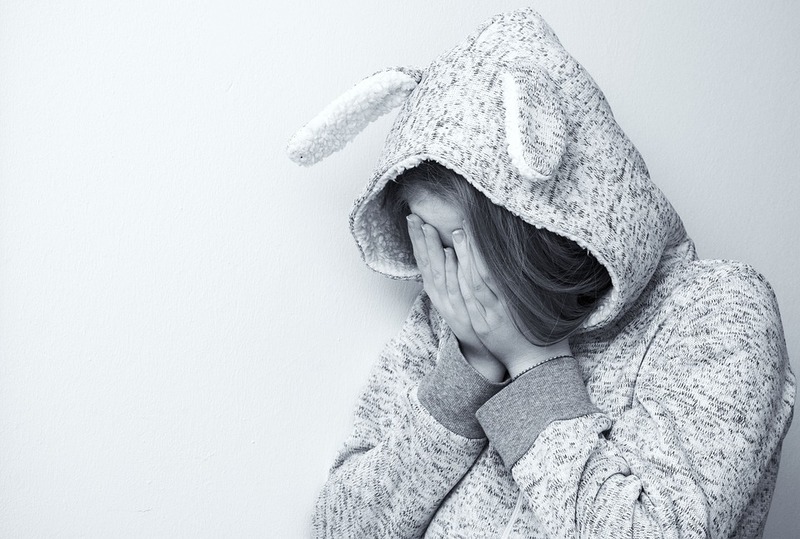 One attack in particular did force me to seek help from the GP who prescribed anti anxiety medication; there was no offer of counselling which I do think I would have benefited more from. A lot of different things would trigger my attacks; mainly social situations which, if you know me in real life, you would be quite surprised about as I do tend to come across as quite open and sociable. Which I am once you get to know me, but if I am due to meet someone new my anxiety will heighten. A few years ago I drove all the way to Nottingham to meet some ladies from my birth group - my stomach was doing flips for weeks just thinking about it. I thought that they would hate me if they met me in real life, that I would be stuck standing alone etc. It turns out that they are now some of my best friends and I am so glad that I took that plunge. The thought of having to go somewhere alone will also make me feel physically sick. I'm fine with trips to the shops where I know that I don't need to talk to anyone, but anything more than that is a struggle. 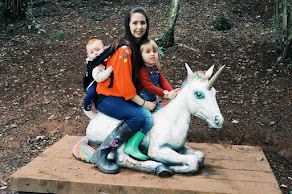 As silly as it sounds, I tend to use my children as a barrier or shield - if they are with me then I know that I have to "get on with it" for their sake, such as soft play. There are so many things that I would love to do but my own anxiety has held me back. Whenever I had a job interview I would always suffer anxiety attacks for the days leading up to it; I truly think that this is one of the reasons as to why i have stayed in the same job for seven years - just the mere thought of having to start over, have interviews and get to know new colleagues absolutely terrifies me and gives me knots in my stomach. Deep down I know that I need to get myself out of this rut as this is not what I want my career to be. Even little things like talking on the phone make me sweat and is definitely the reason as to why my anxiety was at an all time peak when I went back to work after having Aoife seeing as I was taking calls for six months. I would much prefer to send an email or a text wherever possible; I even arrange my dentist appointments via email now. Today I took a big step that I never ever thought I would do, and I genuinely hope that it progresses further so that I can achieve my goal of going back to uni in the next couple of years. I was due to attend a psychic event with a friend; unfortunately she had to cancel due to her little one being poorly. Now, usually I wouldn't have bothered going by myself, and a part of me didn't want to - I was going to head home instead. But I had been looking forward to it and thought to myself "No, just go!".. my anxiety was telling me that it would be quiet there and everyone would be staring at me. Realistically, I knew that wouldn't be the case but it was running through my head. It took all of my energy to drive to the location where the event was being held; I actually drove around the town four times before I plucked up the courage to find a parking space and go. I am so glad that I did as I really enjoyed - I was anxious, but I was in my element and soon forgot about my worries. Hopefully this is the start of a turning point for me! To find out what a panic attack is really like, check out When a Panic Attack Strikes by Lucy over at Real Mum Reviews. 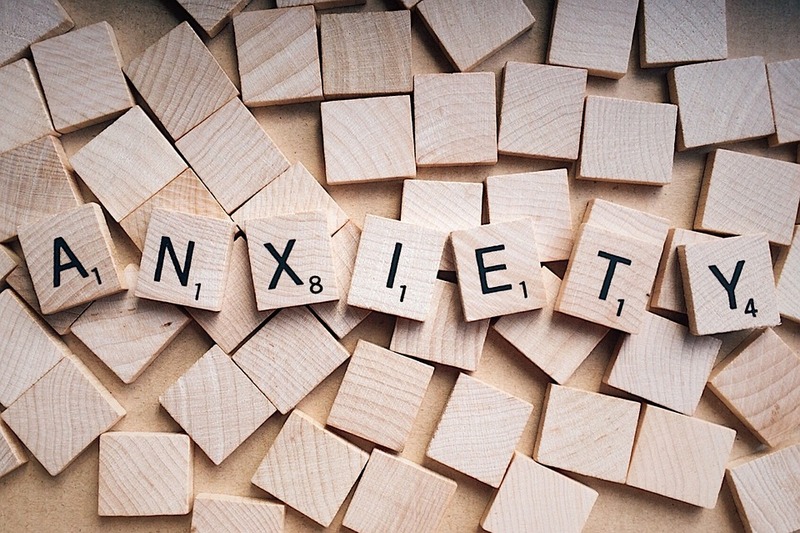 I would love to hear about your coping methods for anxiety.